Whilst most manufacturers have concrete sections that but against each other and are than puttied to create a seal, Hanson use a unique tongue system which mean the panels interlock and are also puttied creating a double seal. 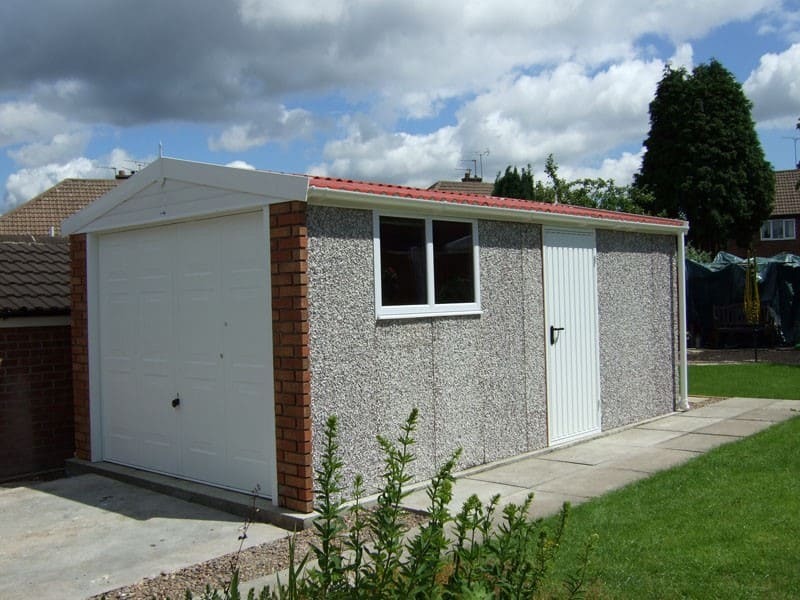 If you are serious about your garage staying both damp and draught free, Hanson is your only choice. Hanson offer a massive range with special offers to maximise the value for money.